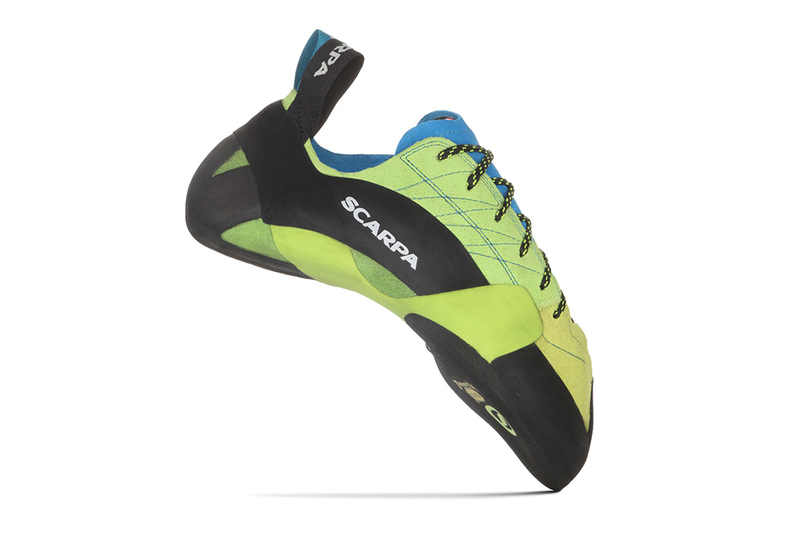 The Scarpa Mago – The Best Climbing Shoe Currently Available? 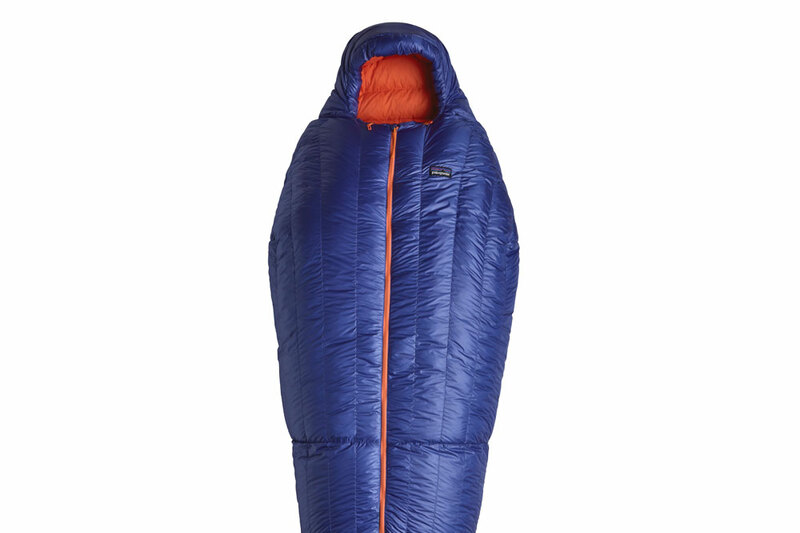 Patagonia 850 Down Sleeping Bag – Innovative features, impeccable construction and ethical manufacturing standards. 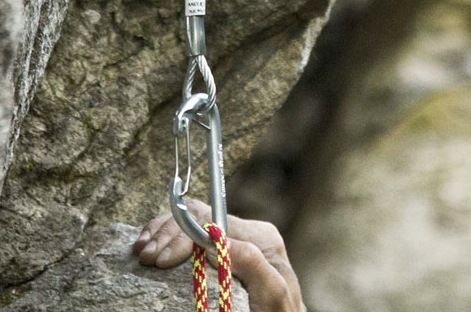 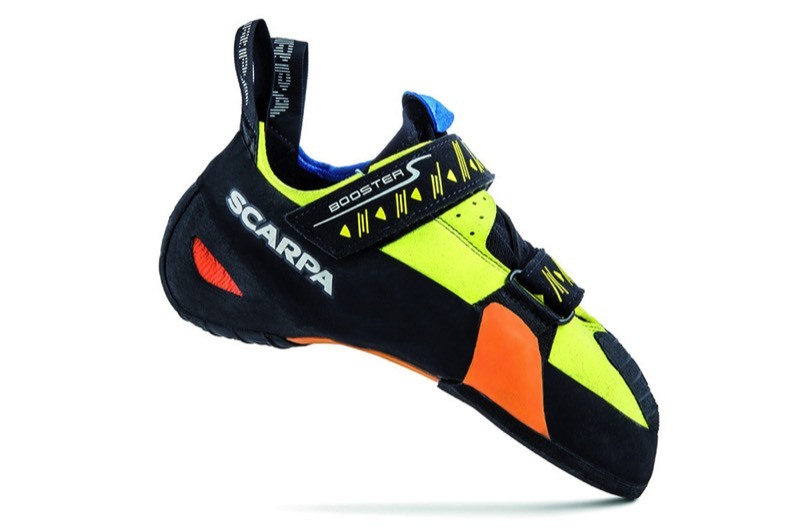 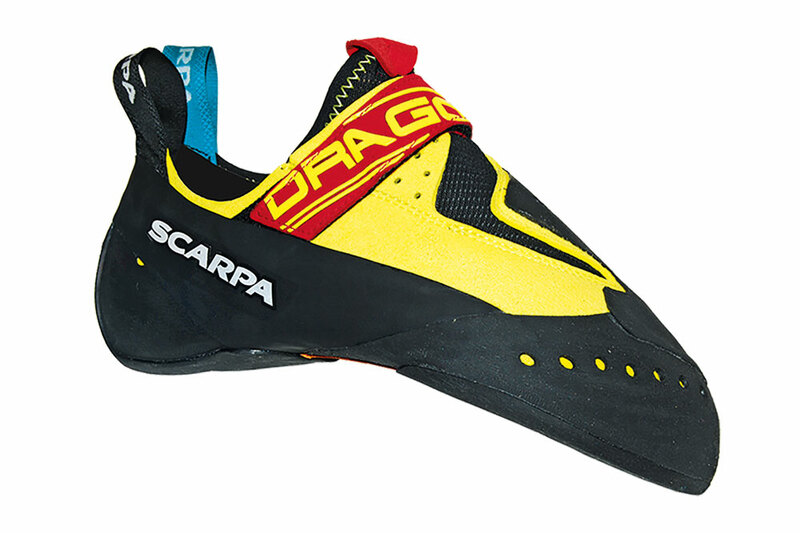 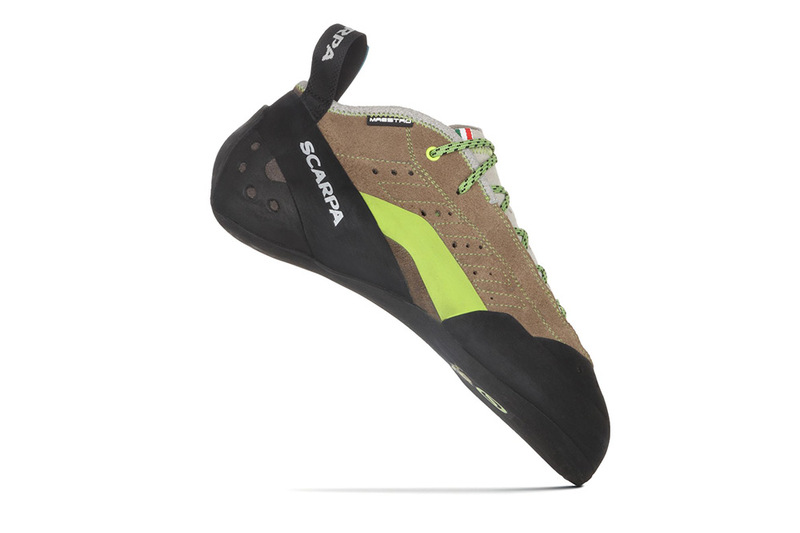 Scarpa Drago – Standard-setting performance for hard redpoints and difficult boulder problems. 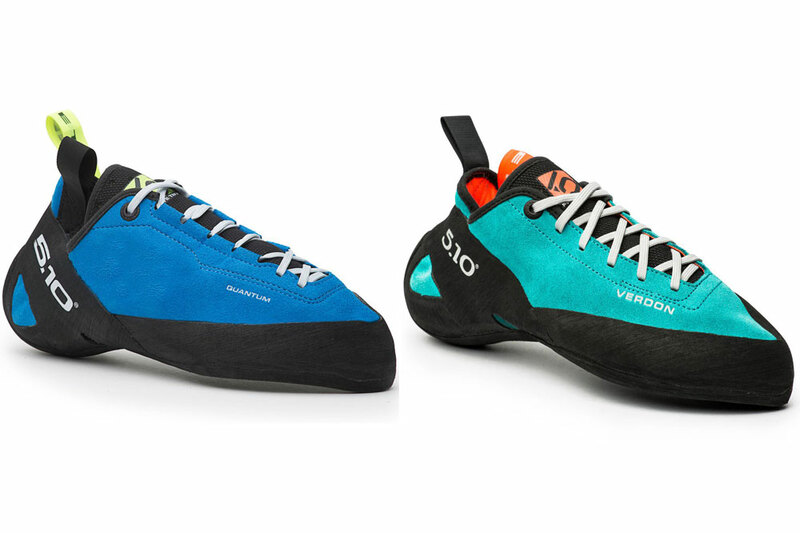 Five Ten Quantum VS Five Ten Verdon Lace – Which Climbing Shoe Is Right For You? 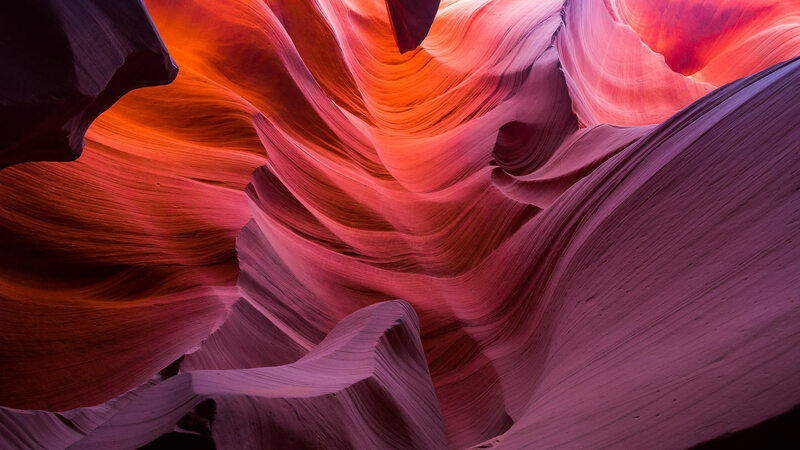 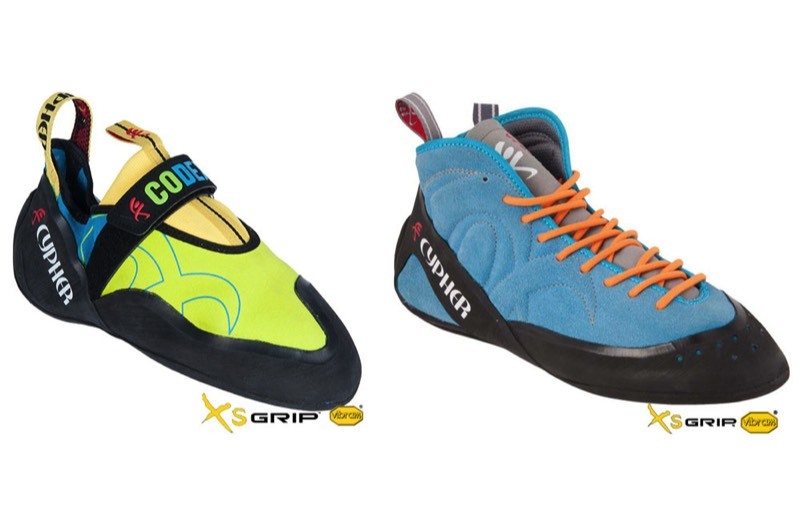 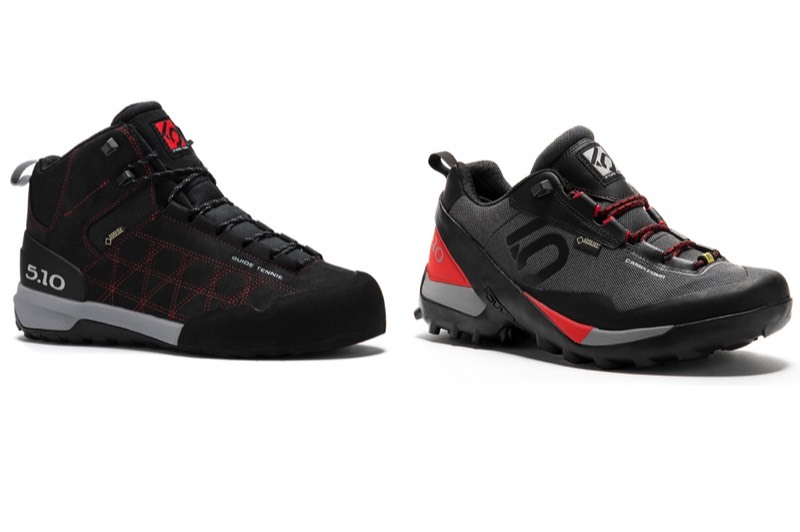 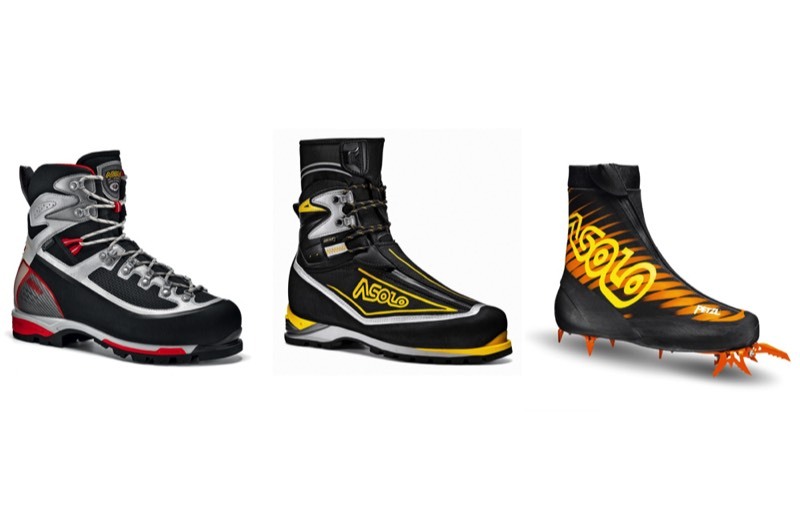 The Cypher CoDex And Sentinel – Which Climbing Shoe Is Right For You? 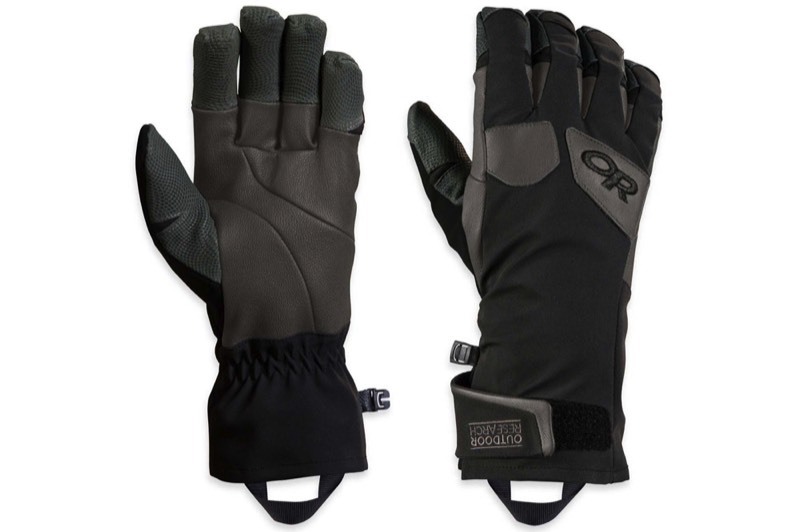 Outdoor Research Extrovert Gloves - A must-have for any winter climber. 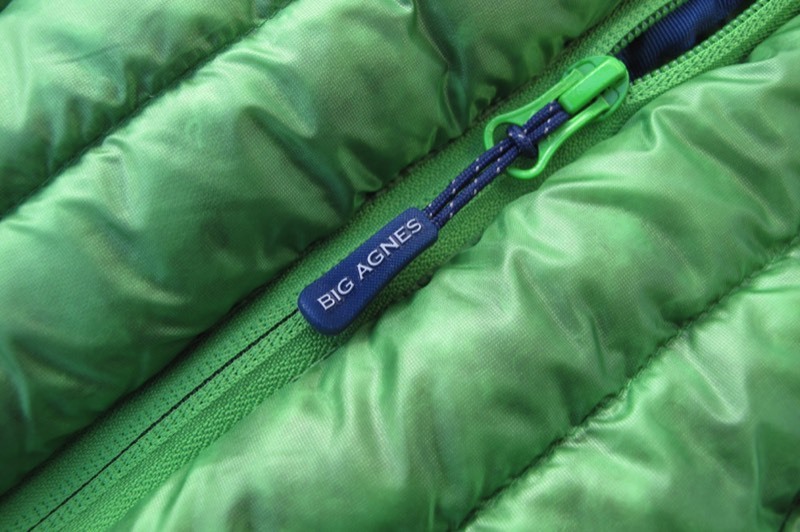 Big Agnes Meaden Jacket - Superior function with dramatic styling. 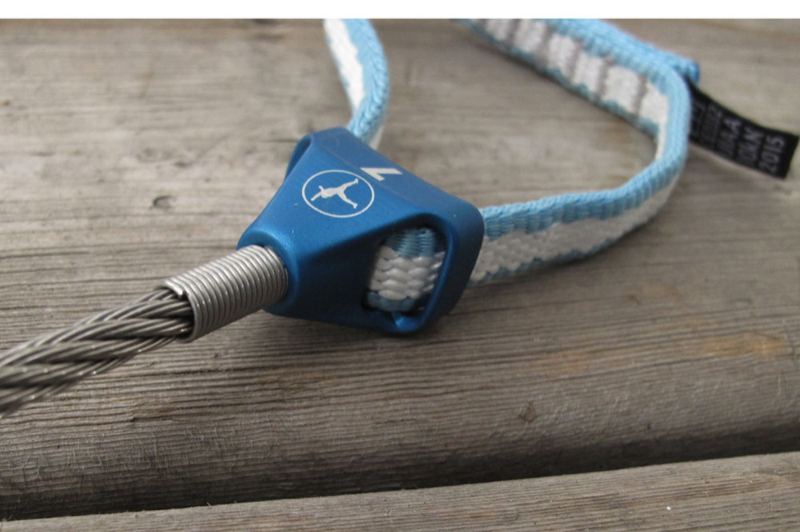 Metolius Ultralight Master Cams – Are these the lightest and best cams currently available? 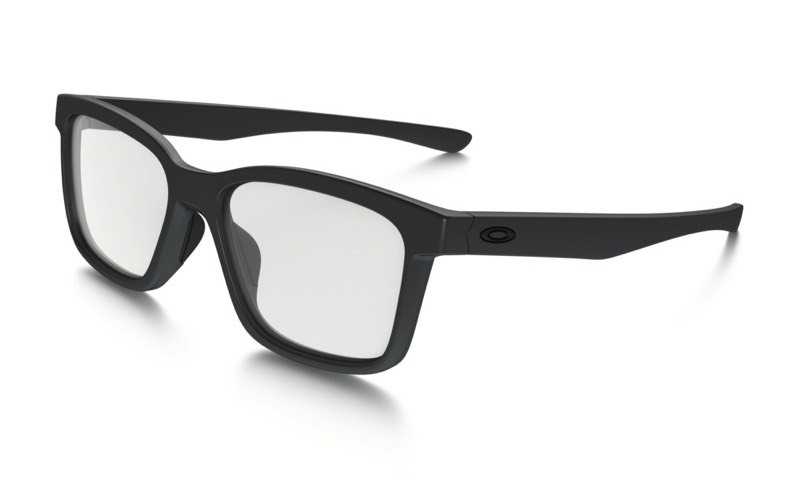 Oakley Prescription Glasses – Combining trend-setting aesthetics with sport-derived performance. 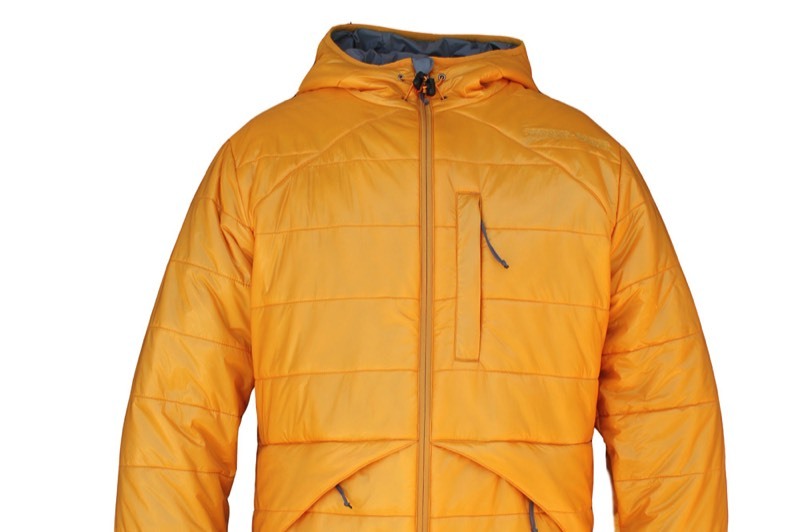 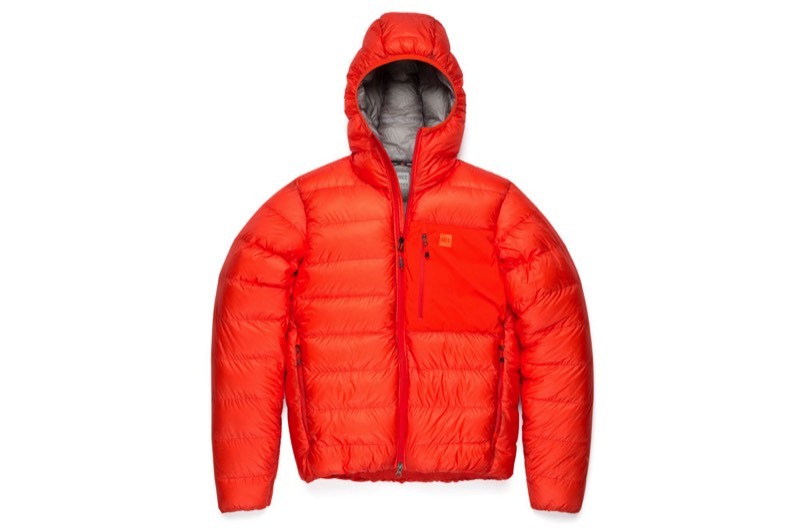 MEC Radiator Parka – Is this the best lightweight down jacket currently available? 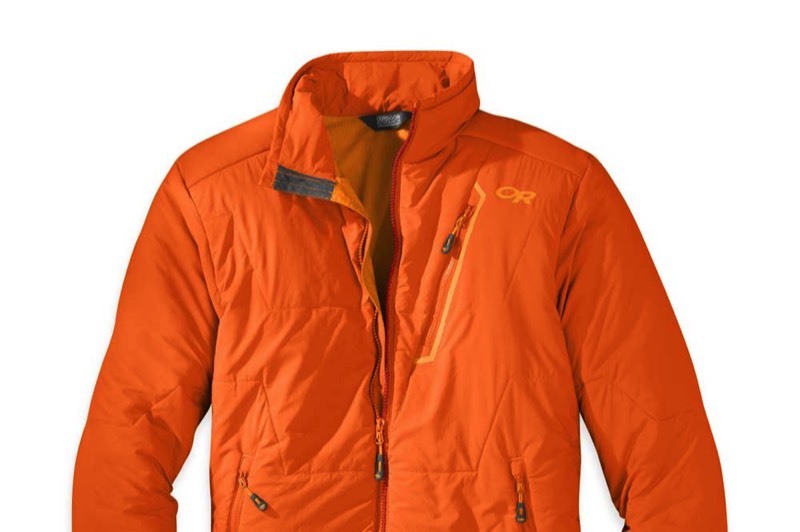 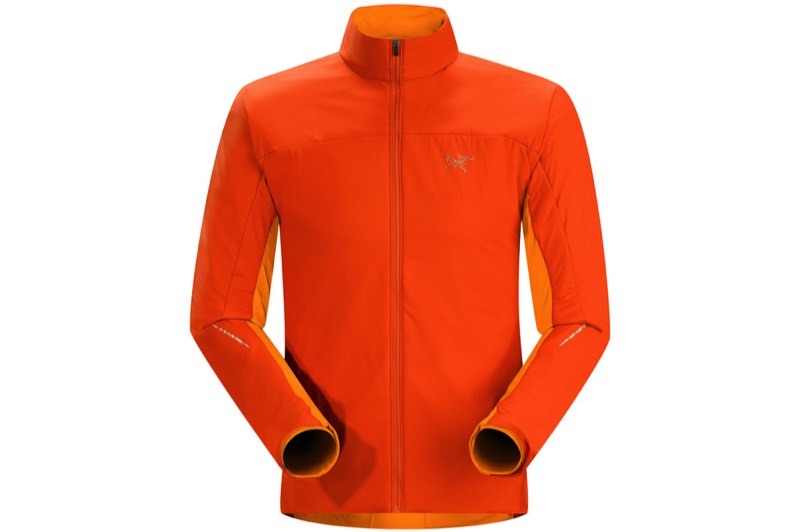 Arc’teryx Argus Jacket - Stay warm with this cold weather running jacket. 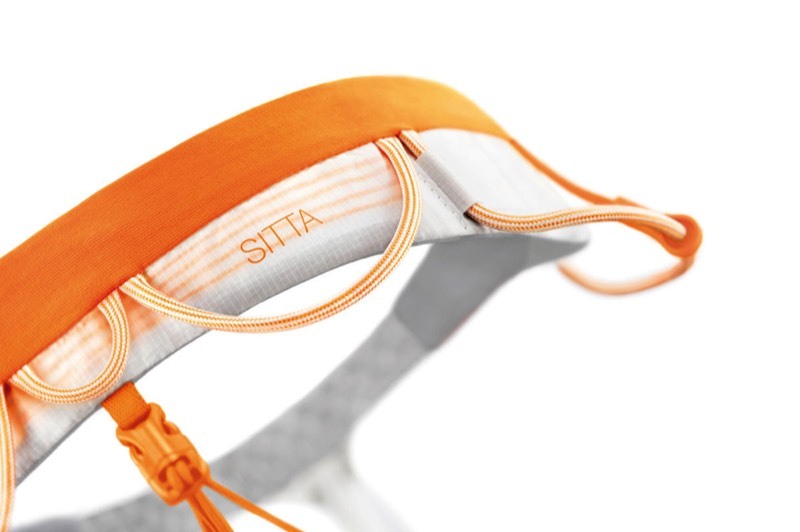 The Petzl Sitta – A standard-setting harness that combines low weight, comfort and durability. 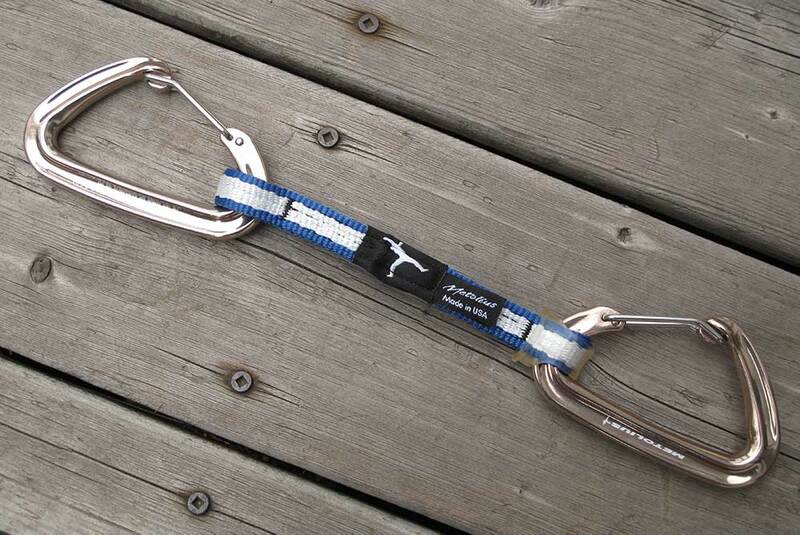 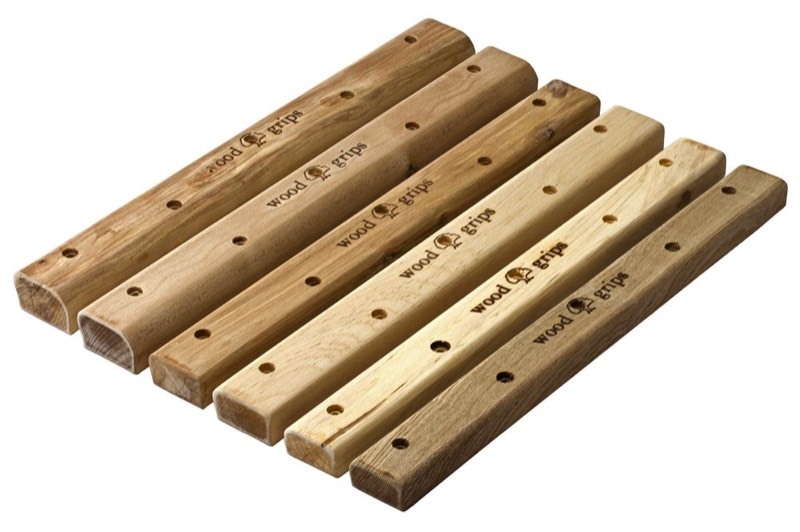 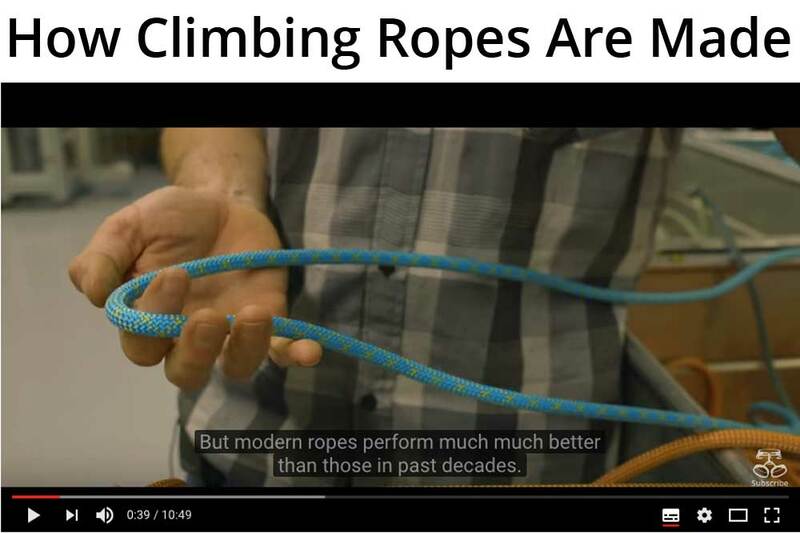 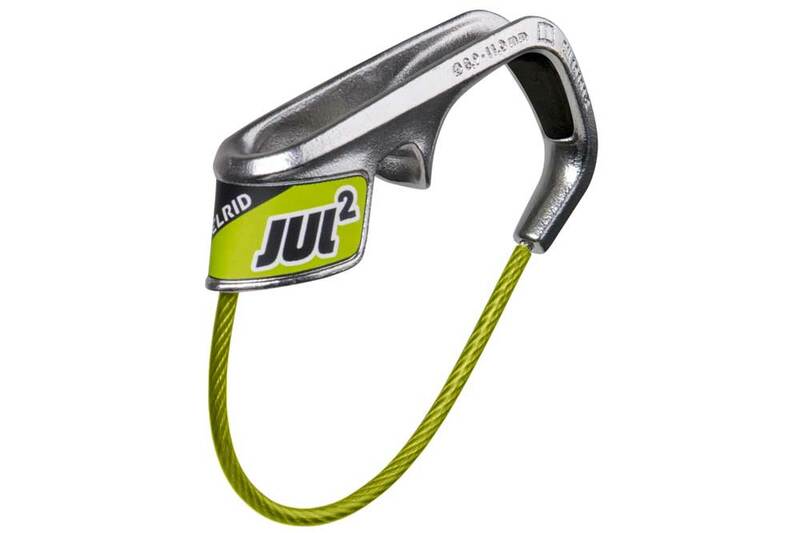 Metolius Campus Rungs – Supercharge your climbing with this classic training tool. 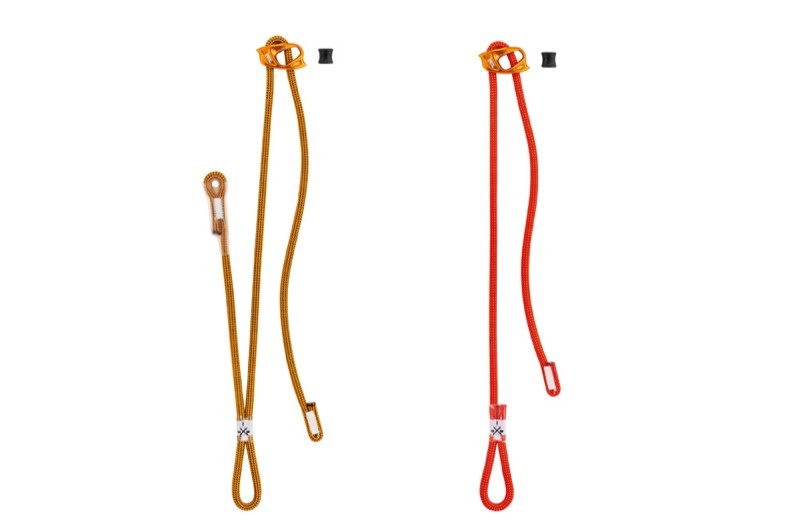 Petzl Dual Connect Adjust and Connect Adjust Lanyard – The best and most versatile personal anchoring system. 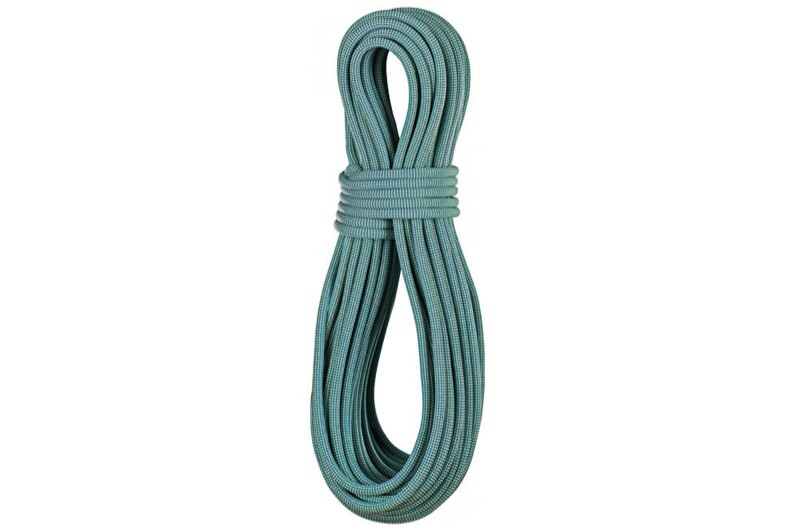 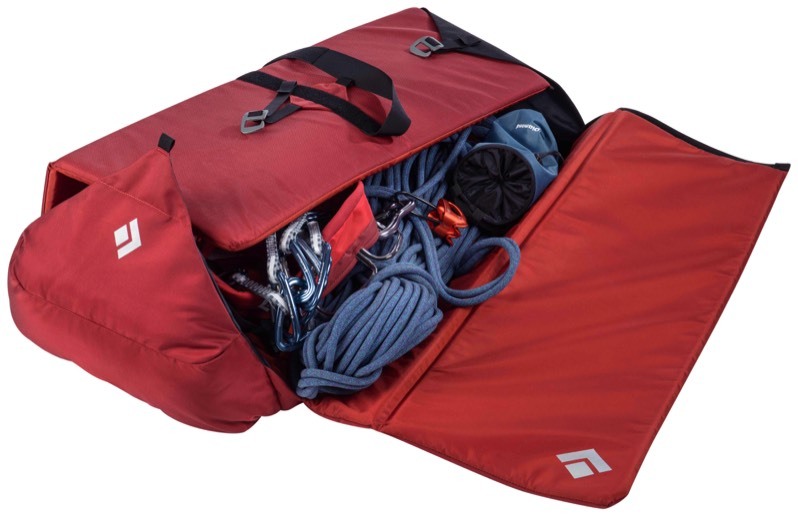 Edelrid Topaz 9.2 – A triple-rated rope ready for sport, trad and alpine climbing. 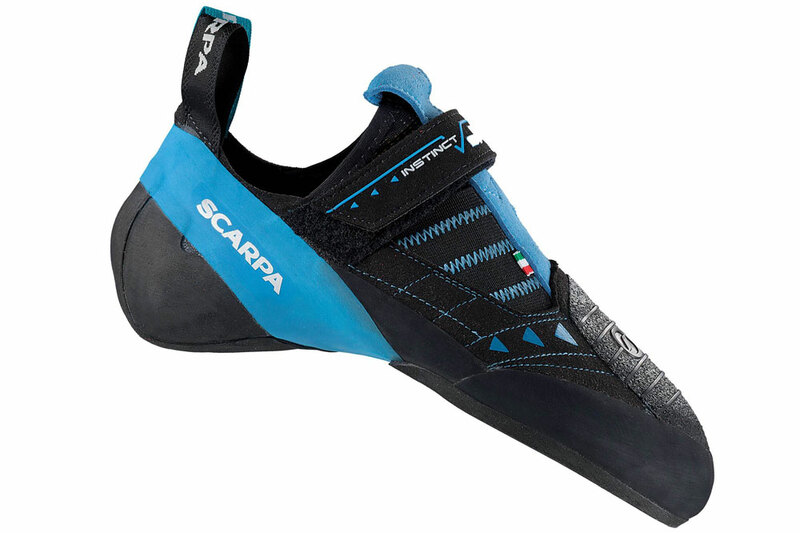 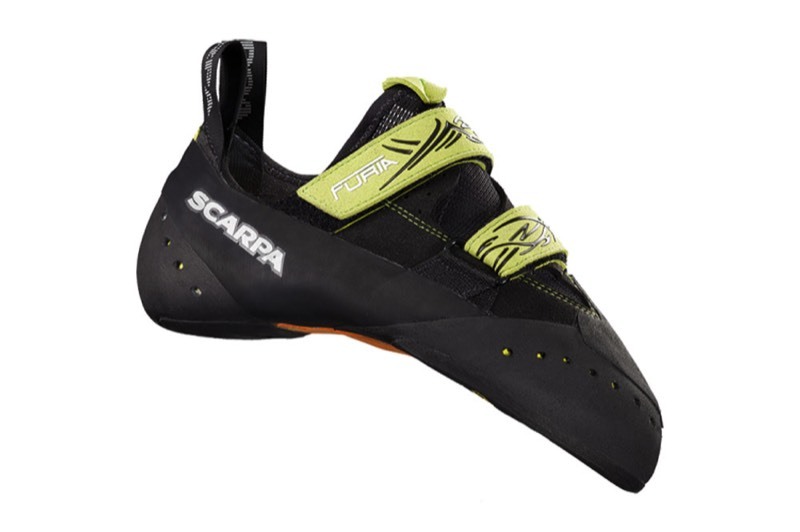 Scarpa Furia – Setting new standards for precision, power and sensitivity. 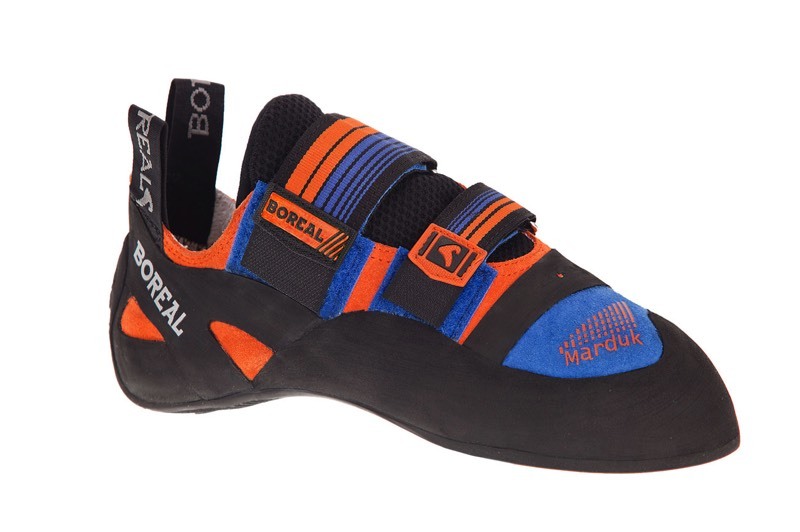 The Boreal Lynx - Combining precision, comfort and exceptional all-round performance. 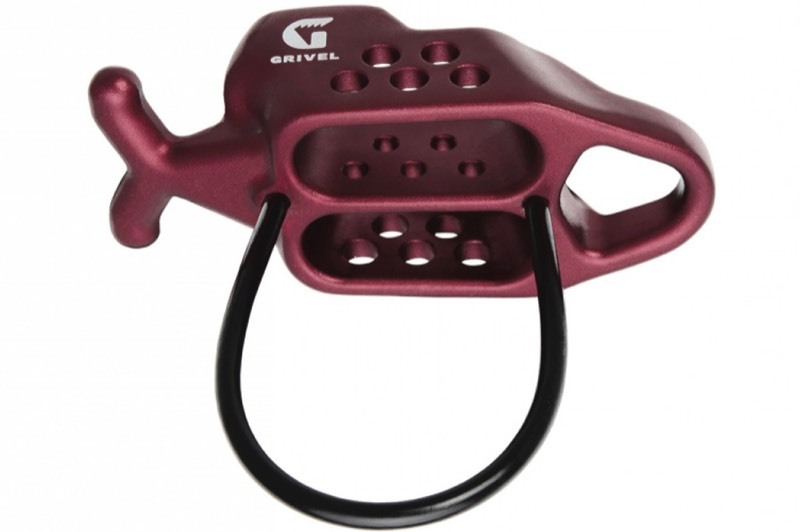 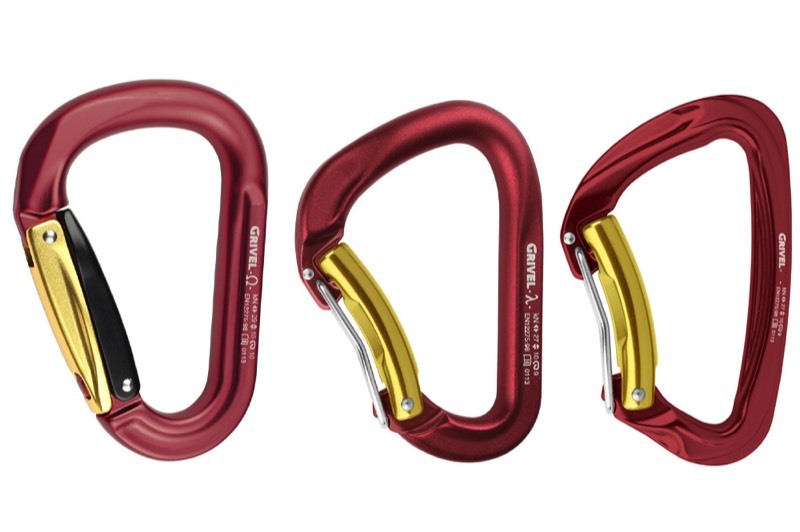 Grivel Twin Gate Carabiners - Are Two Gates Better Than One? 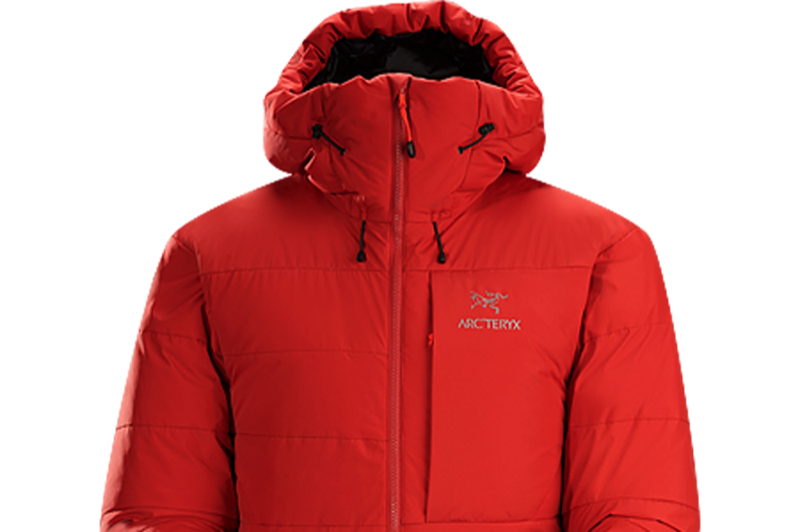 Arc’teryx Ceres Jacket - The Perfect Multi-Use Cold Weather Jacket? 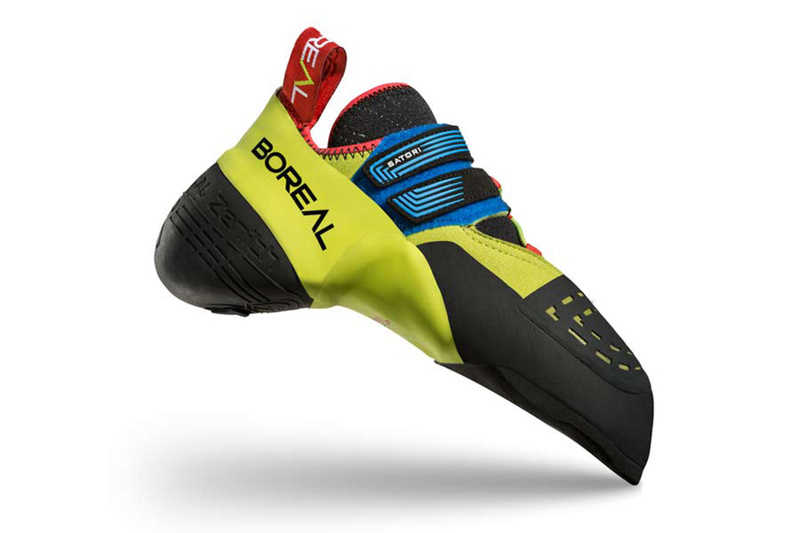 The Boreal Flyers Mid - A rugged approach shoe for technical terrain. 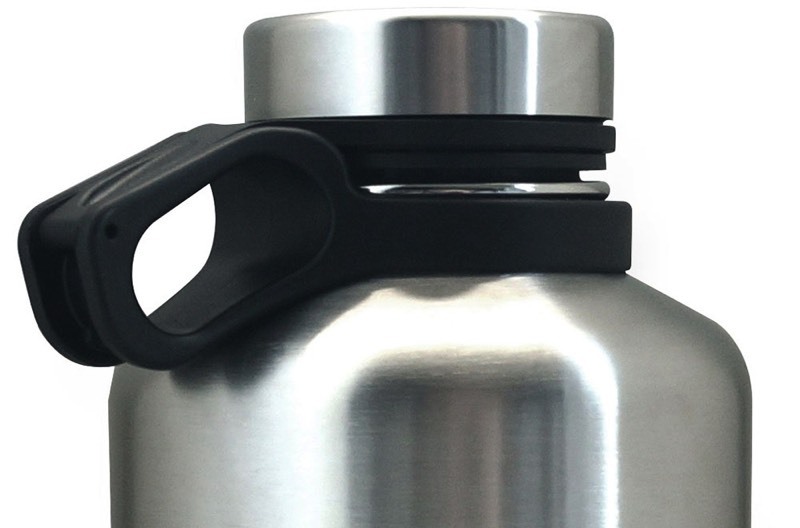 The Innate Craft Growler - A great way to store and transport that post-climbing micro-brew. 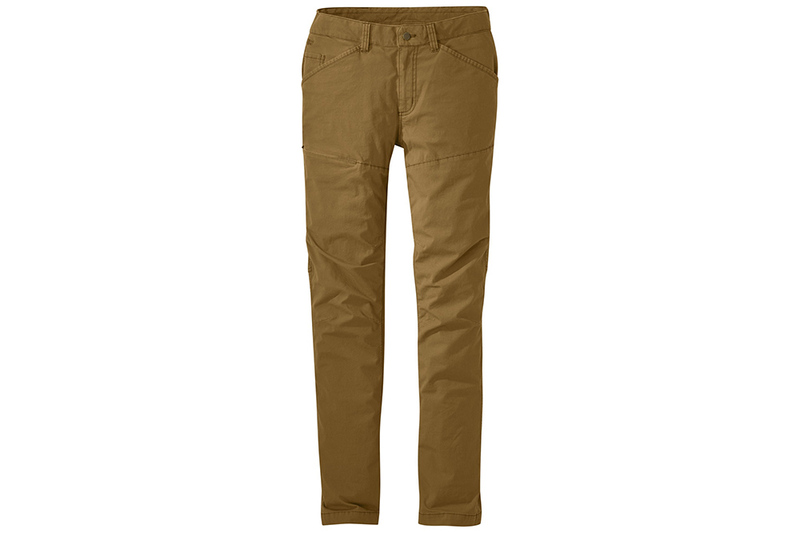 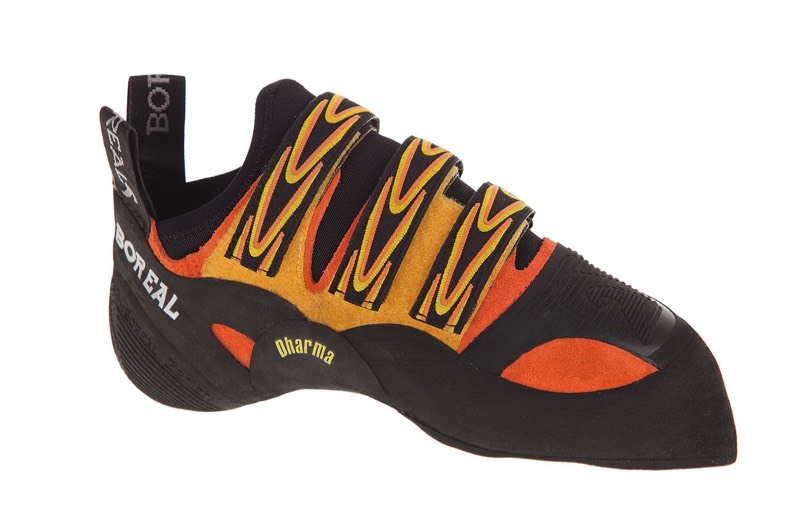 The Boreal Dharma - Stiff enough for small edges and soft enough for steep routes. 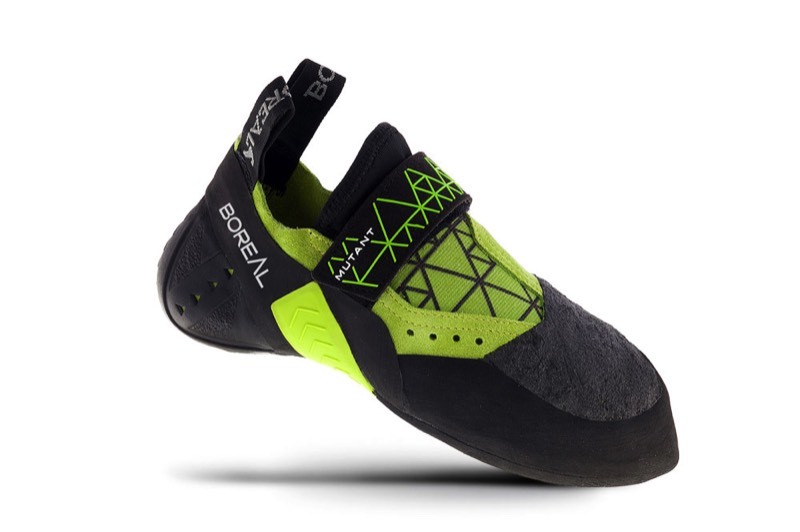 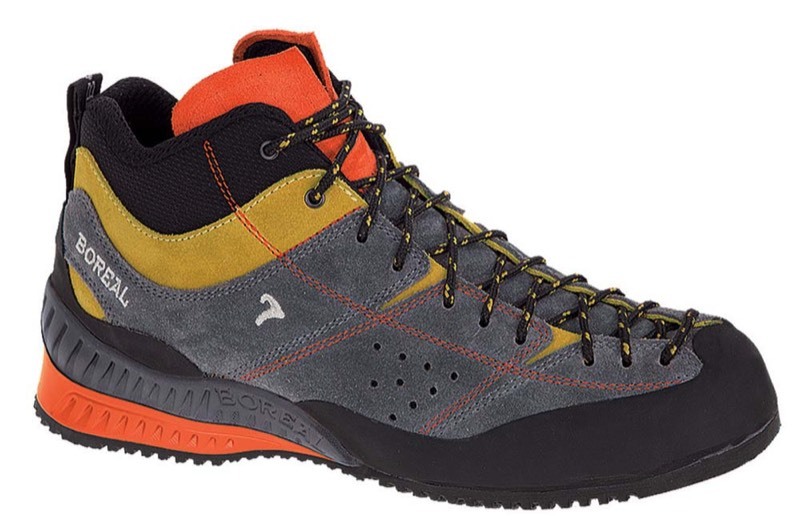 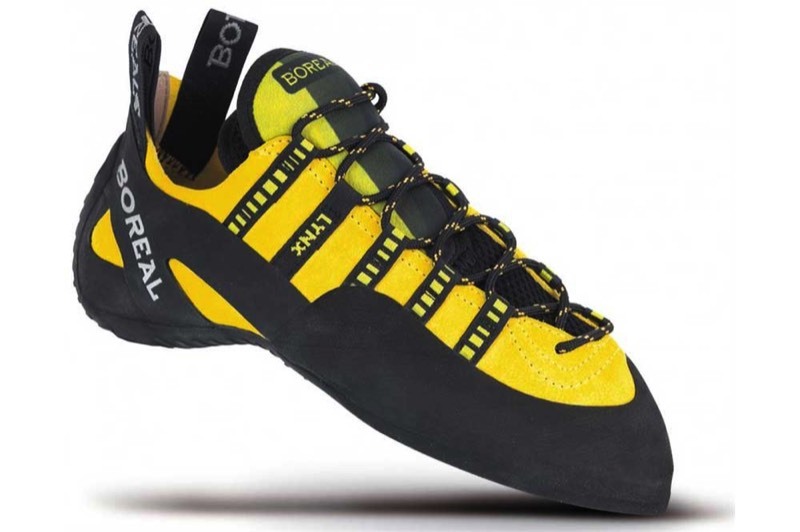 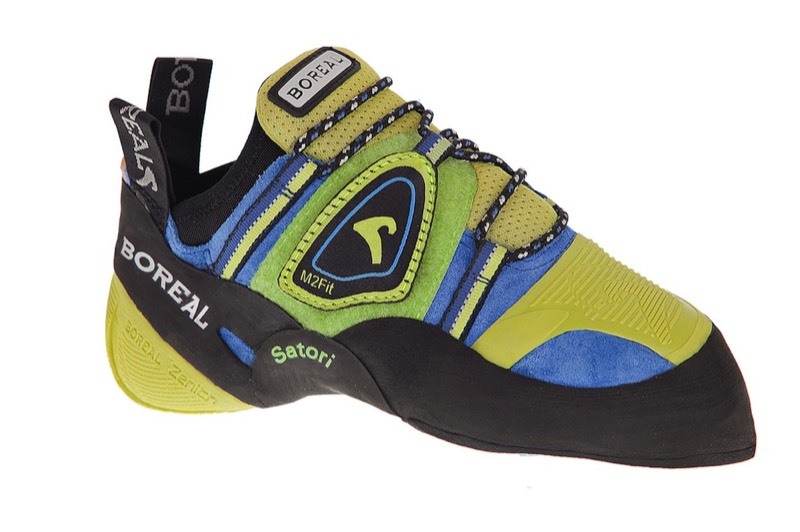 The Boreal Satori - An exceptional new shoe for steep routes and difficult bouldering. 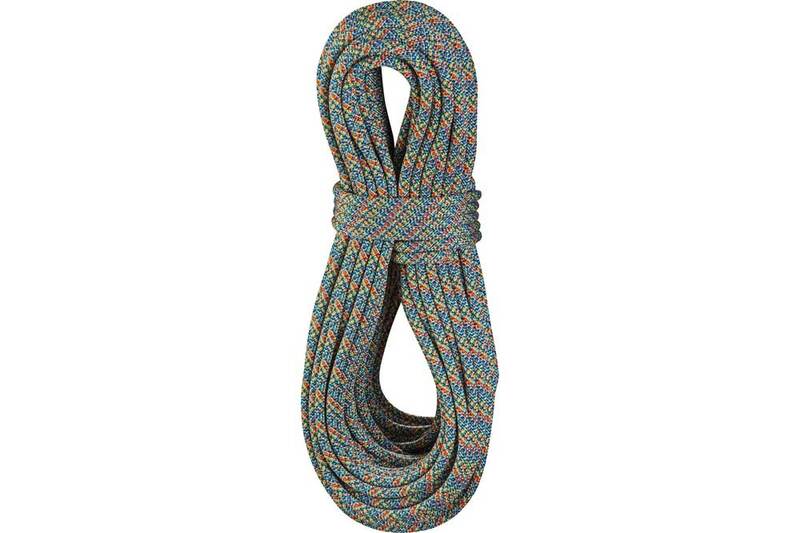 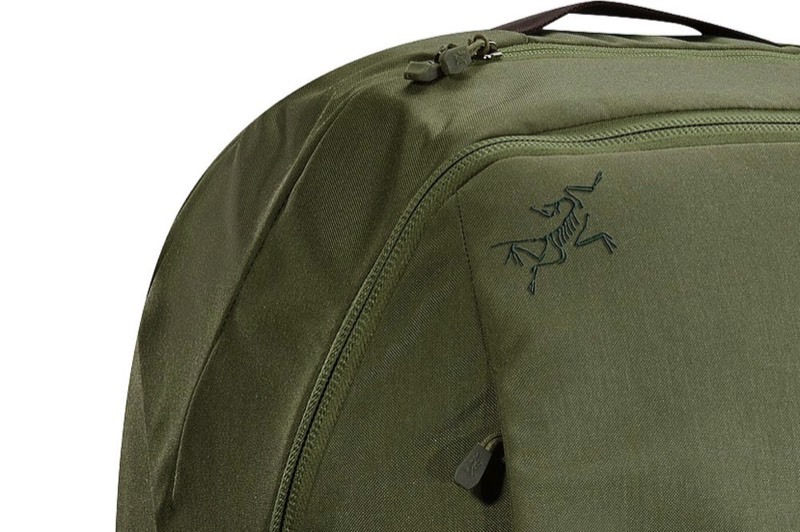 The Black Diamond Pipe Dream - Is This The Perfect Cragging Pack?